Now that the holidays are over, it’s time to pack up all your decor. To avoid broken ornaments when you get ready to decorate for the next holiday season, there are a few steps you can take to protect your items. The storage unit experts at Affordable Family Storage in Wichita have some advice. 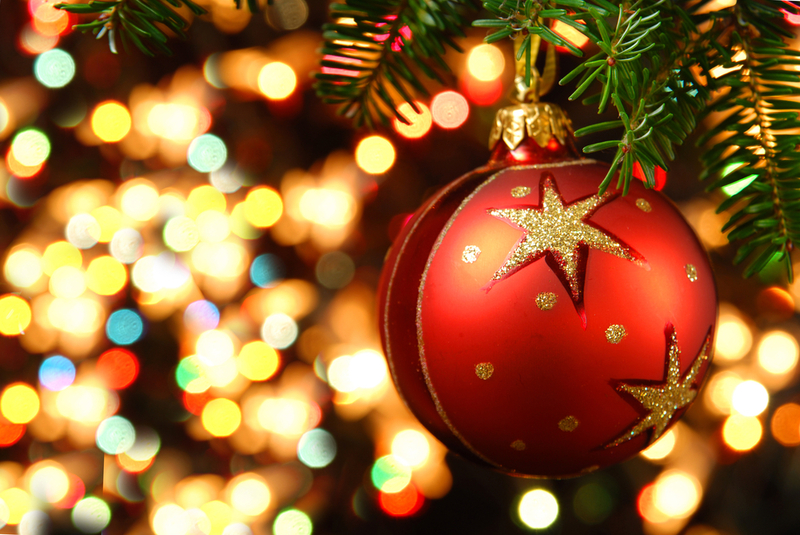 Christmas ornaments, especially ones that are made of ceramic or glass, are especially fragile. You wouldn’t put a bunch of drinking glasses in a box with no protective barrier, and that same rule should be followed with ornaments. Wrap each ornament in paper or some other protective covering to help reduce the chance of damage. You can use old newspaper or pick up a roll of packing paper on your next trip to the hardware store. Remove any metal hooks to prevent them from scratching the ornament, then gently wrap the ornament in the paper until the entire item is covered and secure. Once you’ve carefully wrapped up all your fragile ornaments in paper, it’s time to figure out how to pack them away. There are a few methods you can use, depending on how much money you want to spend. While at the hardware store, you can pick up a few box dividers that you can use to stack and separate the ornaments. You can also use egg cartons for smaller ornaments or create your own dividers with shoe boxes or other smaller containers. A little ingenuity can go a long way to protecting your favorite Christmas decorations. Now that your ornaments are boxed up and protected, they need to go back into long-term storage until the next holiday season. Whether you keep them in the garage, the attic, or an off-site storage unit (like the ones available from Affordable Family Storage in Wichita), you’ll want to be smart in how you stack the containers. Don’t place the containers under heavier boxes because then you run the risk of the ornaments getting damaged. Try to place the containers on the top of stacks or on a shelf. That way, all your decorations will be safe and ready to go for next December.